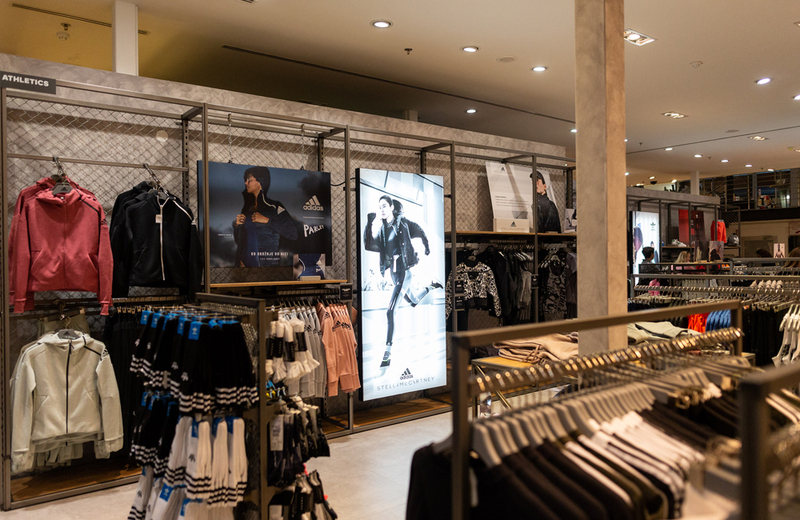 A new adidas Stadium store, inspired by sports stadiums, was opened in Emporium in Ljubljana’s BTC. The first such store in Slovenia was accompanied by the new autumn-winter collection “adidas by Stella McCartney”, combining style and a sustainable focus under the slogan “More Power with Less Environmental Impact!”The renewed store was officially opened by fashion and sports digital influencers Nives Orešnik, Gaja Prestor, Tamara Simovič and Manca Šepetavec, while the Flipping Art acrobatics enriched the event with their performance. 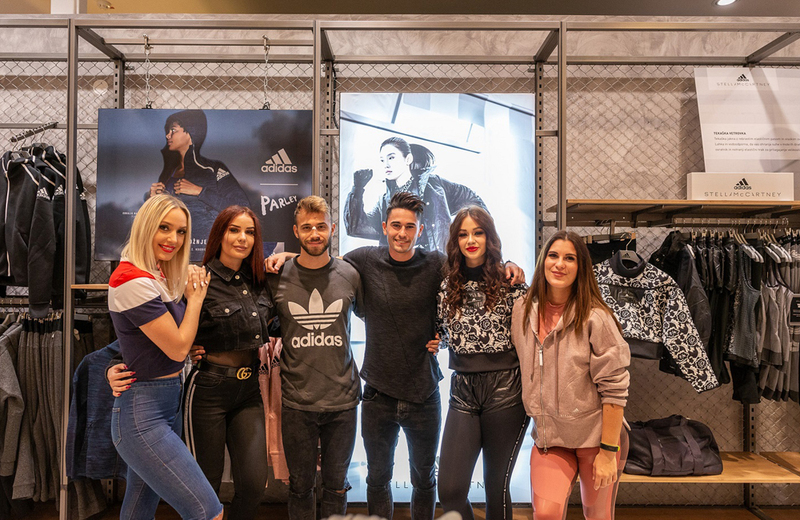 At the opening of the renewed store, this year’s collection “adidas by Stella McCartney” by the recognized British designer was introduced by well-known Slovenian influencers who have been committed to adidas for a long time. 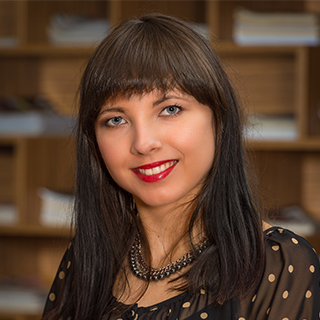 Nives Orešnik, a personal trainer and the former Miss Slovenia, prefers adidas clothing for training, as well as a fitness trainer and a digital influencer Tamara Simovič, who chooses this brand also for everyday obligations. The opening was brightened by the young singer Gaja Prestor, who walked the runway in this elegant collection with indispensable details, while Manca Šepetavc, Miss Sport Slovenia 2017, concluded the fashion show in the spirit of sports. The girls were accompanied by the two Flipping Art acrobats, who provided some fresh energy with their adrenaline performances, inflaming especially female visitors. The adidas Stadium store in Emporium offers sportswear and shoes of adidas Performance range and fashionable items in adidas Originals range.